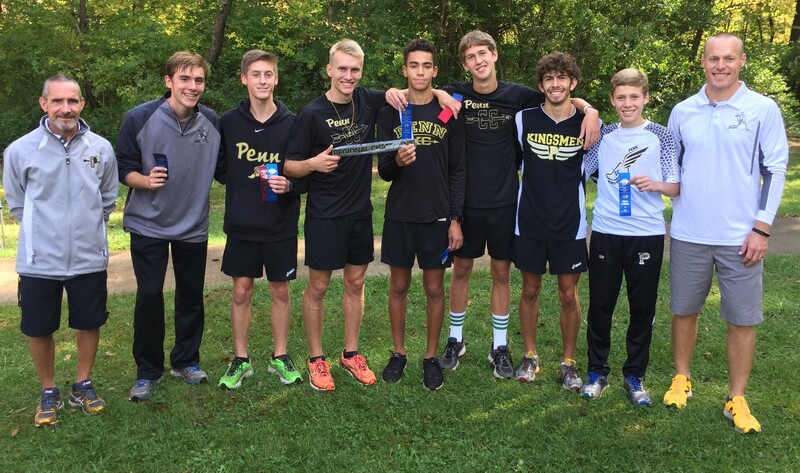 Penn’s Jonathan Harley, Colton Shail and Matthew Long placed 1-2-3, and the Kingsmen dominated the Elkhart Boys Cross Country Regional on Saturday, Oct. 15. 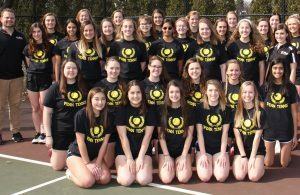 Penn finished with 27 points and advances to next Saturday’s Fort Wayne Semi-State. Northridge placed second with 116 points, and South Bend Riley was third with 125. Harley crossed the finish line in 16:29.076. Colton Shail was second in 16:27.983. Matthew Long ran a time of 16:39.436. Chad Piatt placed 11th in 16:55.613, followed by Nick Scheel (12th in 16:56.220), Reis Kennedy (19th, 17:09.330) and Curtis Cornell (23rd, 17:12.630).